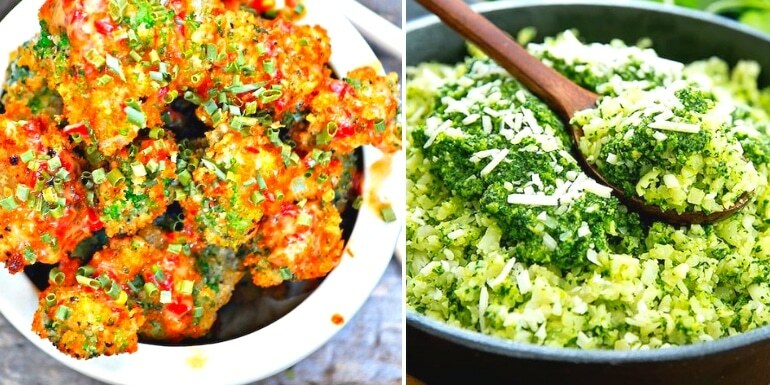 These 31 light vegan recipes are going to make a drastic change in your life. The recipes collection is to fill your days with health goals & taste goals too. It helps you focus on your weight, it’s actually light and easy to digest. Your eyes are going to love these extra flawing recipes. As a bachelor man or working woman, you all have been solved with tasty & nice looking food that you ever dreamed off! Even light vegan recipes can also give you fiber and protein for all day long. 20 quick Snacks to prepare for minutes. A comforting new era of food waiting for you! A Gujarati light snack for light days ahead. This is not what you think, but when you eat, it’s totally worth trying. Easy, innovative & tempting Vegan Manchurian. An Asian side perfect meal to cherish every season. These miniature fluffy South Indian dish for a delightful meal. A Mexican filling wrap, gluten-free & has money worth glorious presentation. Fruit lovers attention here. Try your hands on this charming & colorful fruit chaat. You will not miss this amazing apple pie cake for sure. It’s silky smooth apple cake that you won’t ask for more. Why Gujarati food is so wonderfully mouth-watering? Wow! It’s jaw-droppingly good! Healthiest form of your Vegan eating. Your kids are going to admire these loving after school food. A super 30-minute killer idea for instant hungry one. Proven delicious substitute meal for instant hunger. A lazy cook recipe to woo your tongue. It’s a one-pot rice recipe -Tangy & quirky. Perfectionist fresh veggie wrap on your way. Stay healthy! The round shape gully bully Paniyaram is easy and light food for your next morning breakfast. It’s a hearty noodle you never had & now you won’t be waiting. Sometimes we think, chaats came from heaven. Rice is the only meal when no plans working. We know it’s oily but who cares sometimes. It gives you a tender feeling. Here we scratch the ginny, and get instant Jowar Dosa. New season pasta with so much health aff! Idly or Dosa? Don’t ask a difficult question. A bowl of goodness with no complains. Food like a rocket missile going straight in your stomach. Boom! That’s all folks. Hope you liked these whole bunch goodness and bliss. These are the ultimate light vegan recipes to help you not to hold hunger for so long. Ask queries in the comment section or any suggestion.